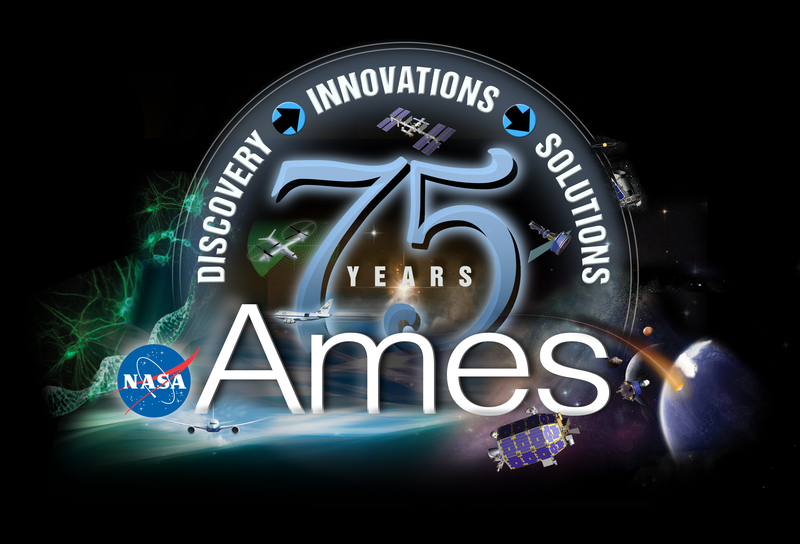 We are very pleased to announce that SASTPC received one of 25 social media invitations to participate in the NASA/AMES 75th Year Anniversary Open House on October 17th and 18th. SASTPC will be gaining early access to view the preparation of the Ames campus that will host more than 120,000 guests, and also be able to speak with NASA scientists and engineers. We are very grateful to NASA for this wonderful opportunity! Thank you so much for your support! 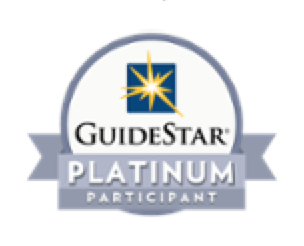 We couldn’t have done it without your interest in science. We hope to spark your curiosity now and in the near future!